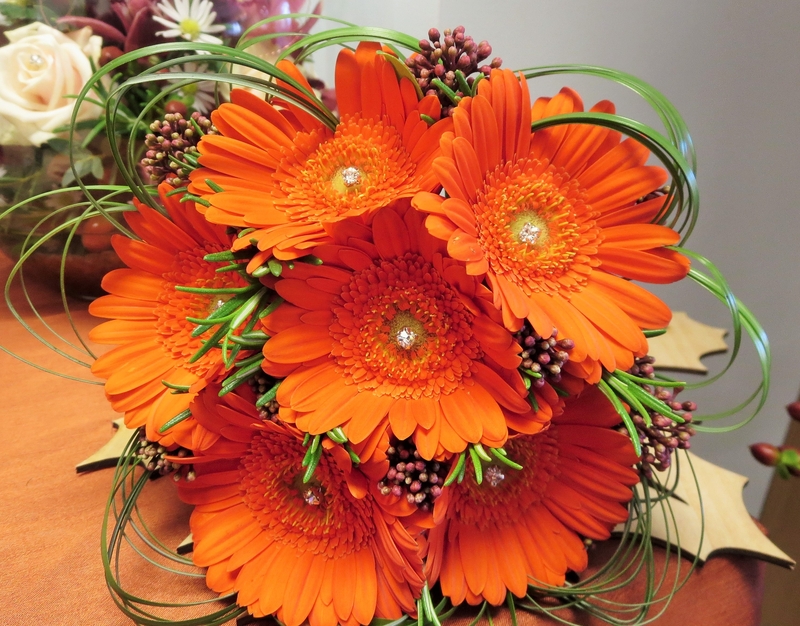 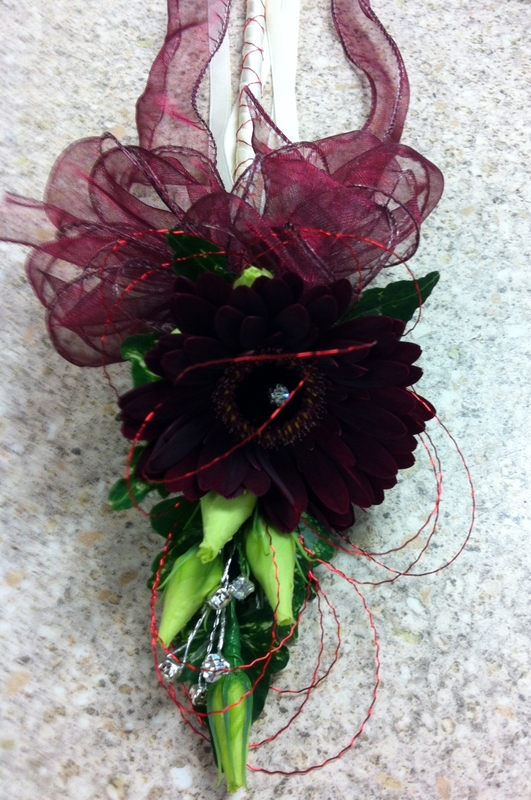 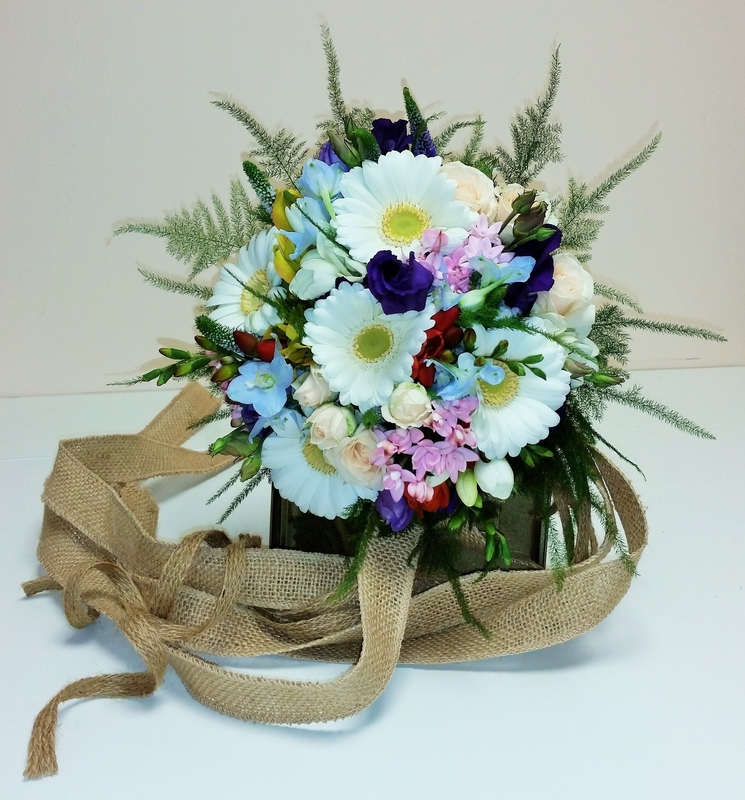 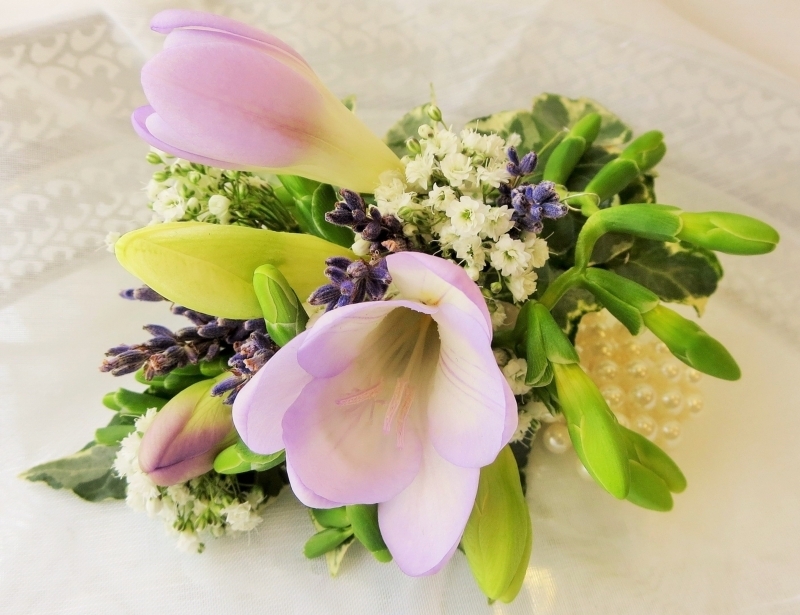 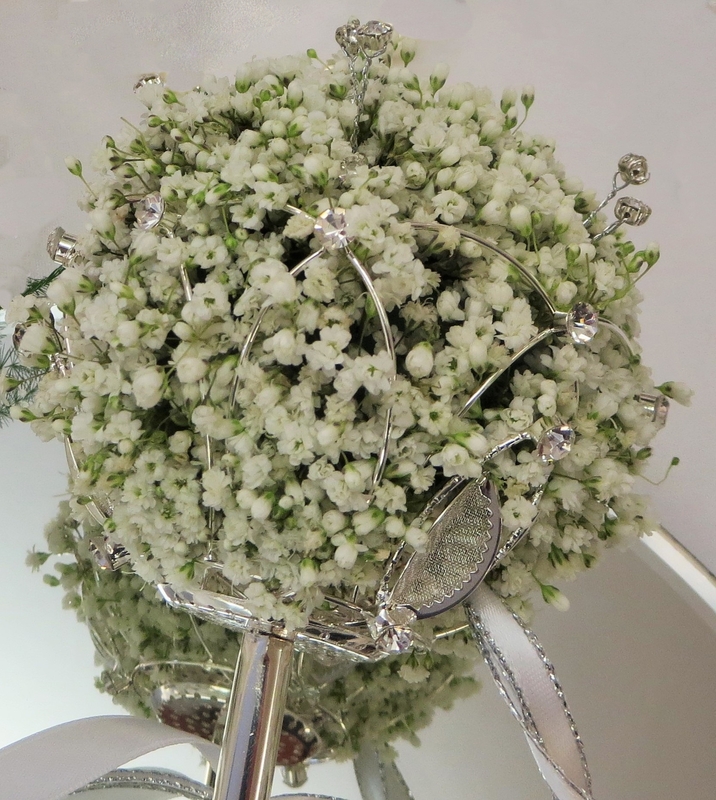 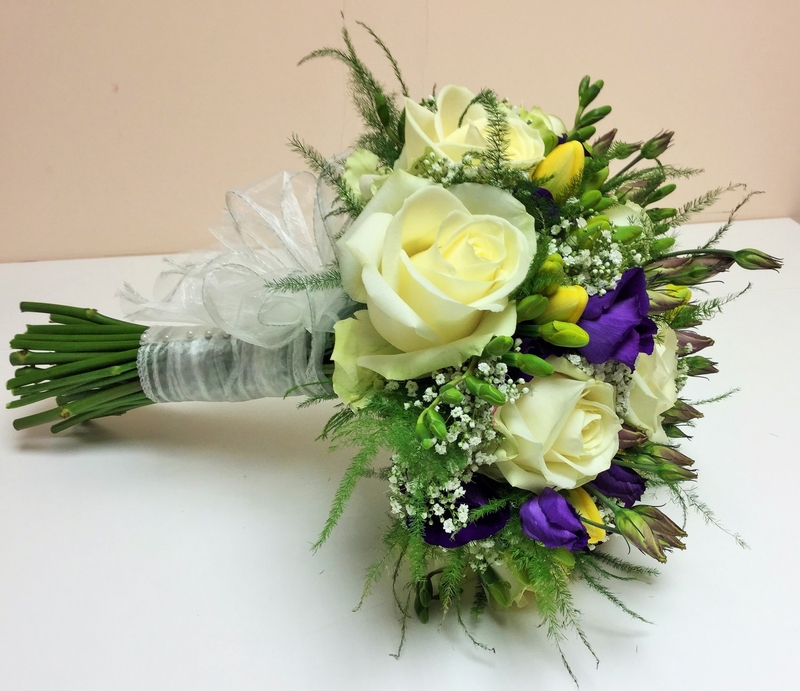 The bridesmaids and attendants flowers ideally complement the bride’s bouquet. 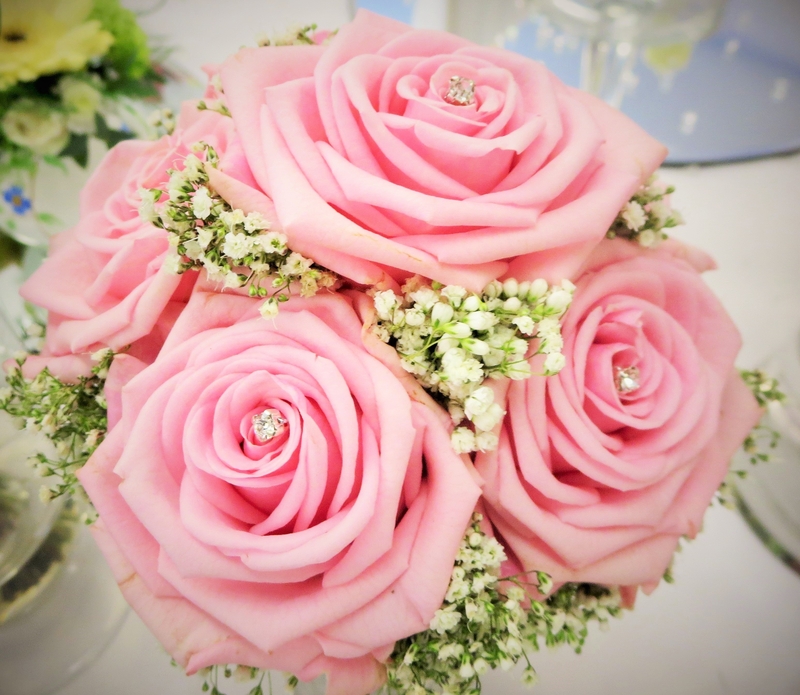 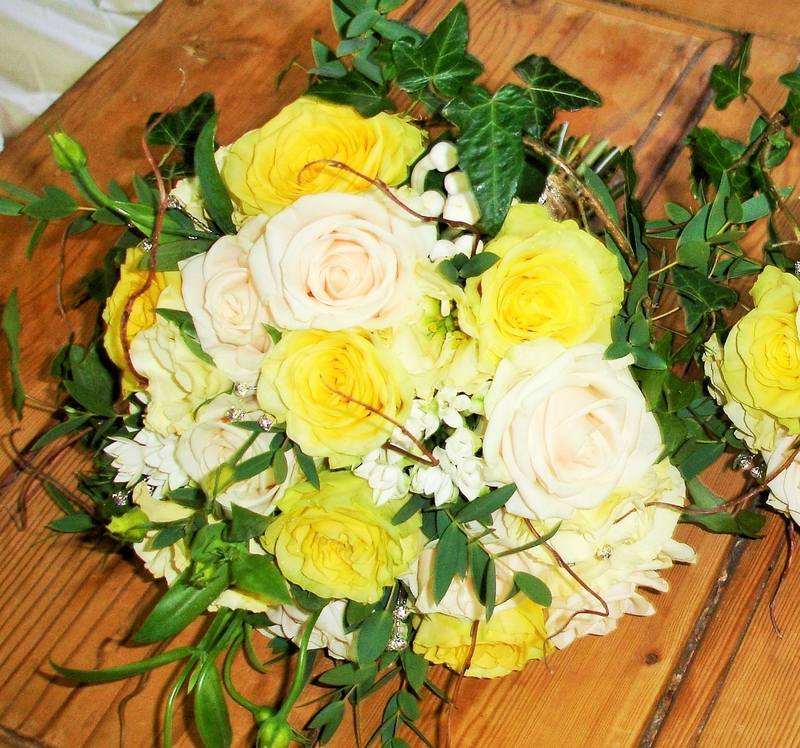 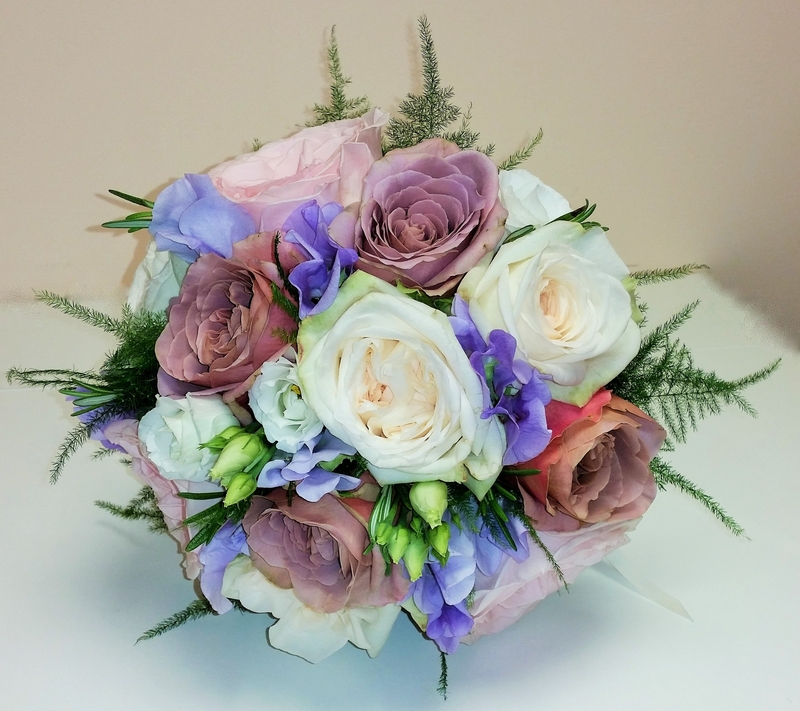 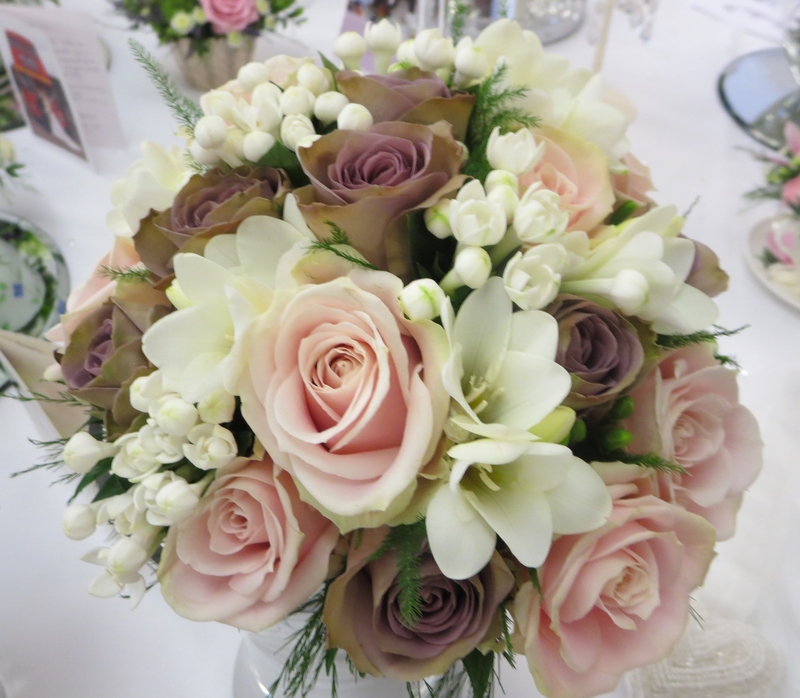 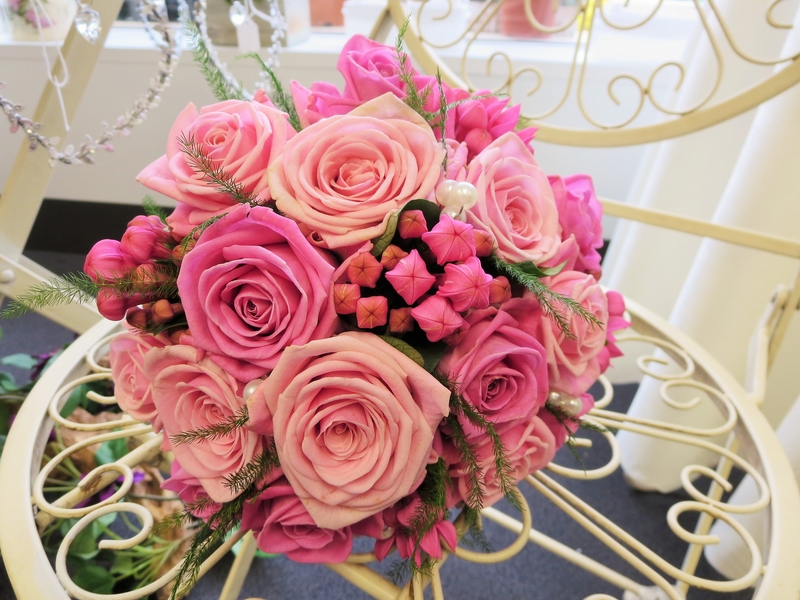 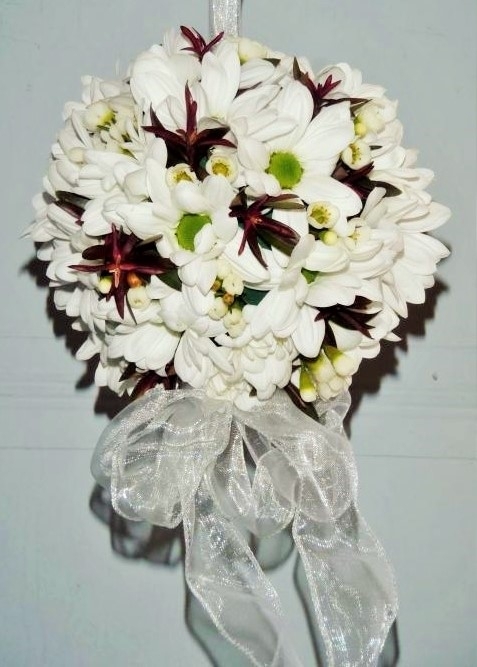 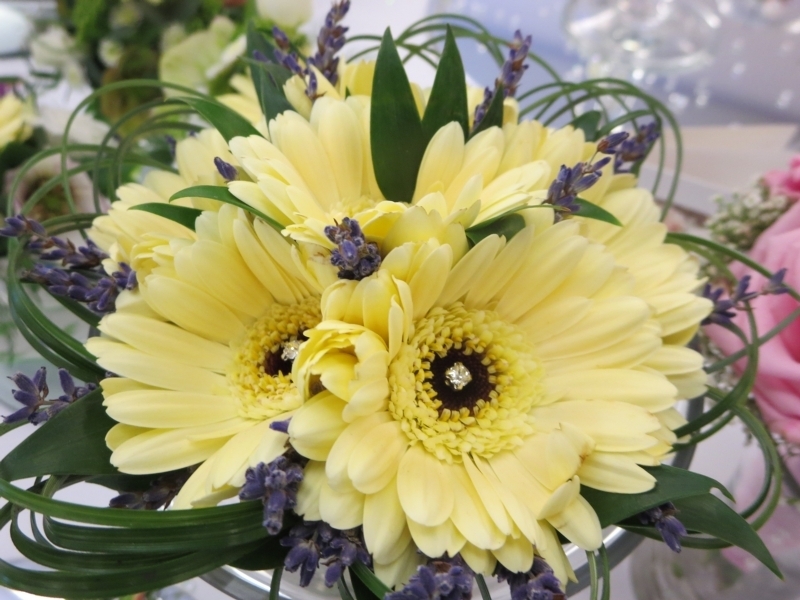 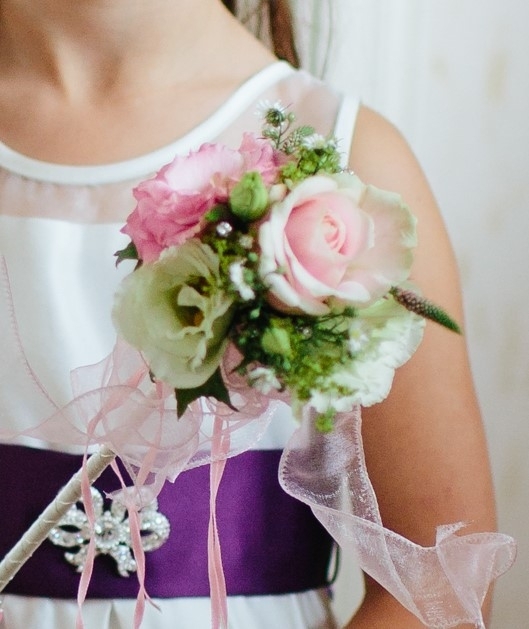 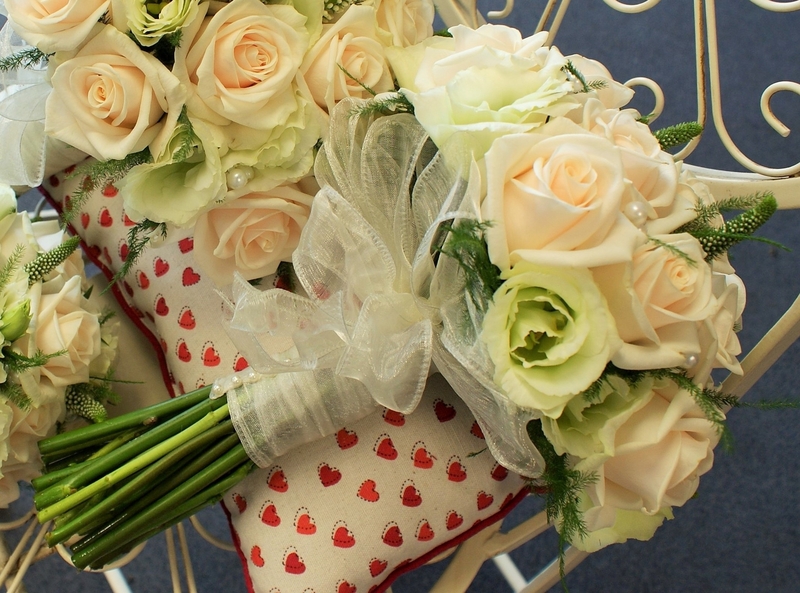 A common and successful approach is for the bridesmaids to have smaller versions of the bridal flowers, alternatively they could have the colour way in a contrasting scheme - the bride may select the focal flowers to match the colour of the bridesmaid's dresses with a small amount of the colour of her dress, e.g. 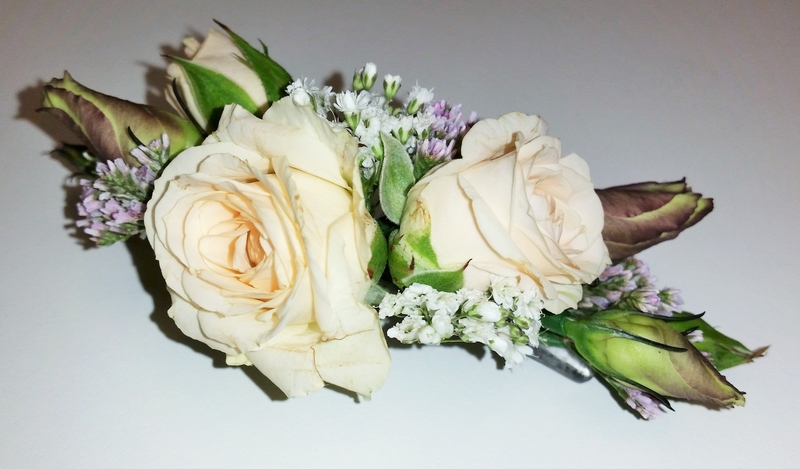 ivory or cream; the bridesmaids focal flowers could be ivory or cream, highlighted with a little of the colour from their dresses. 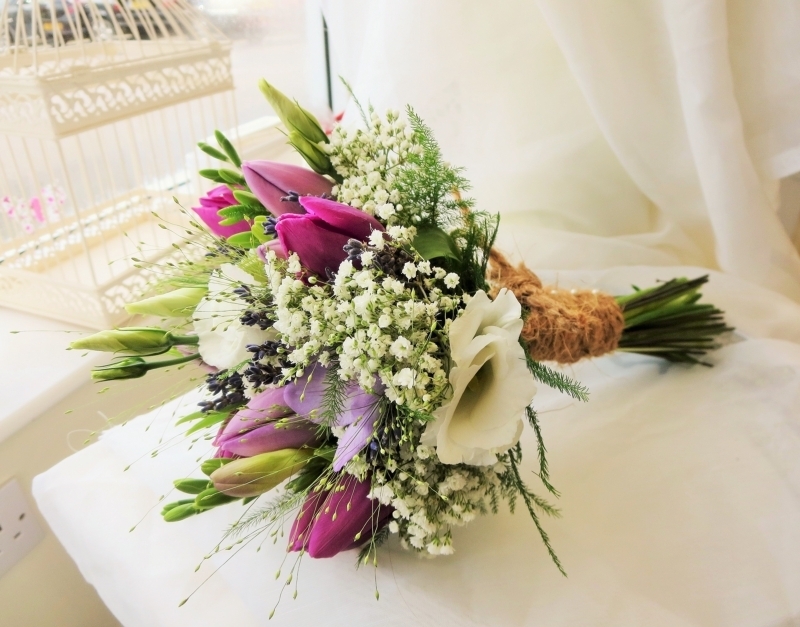 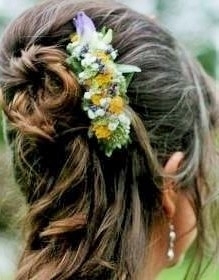 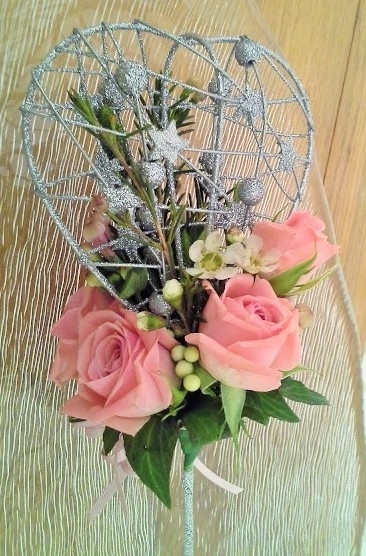 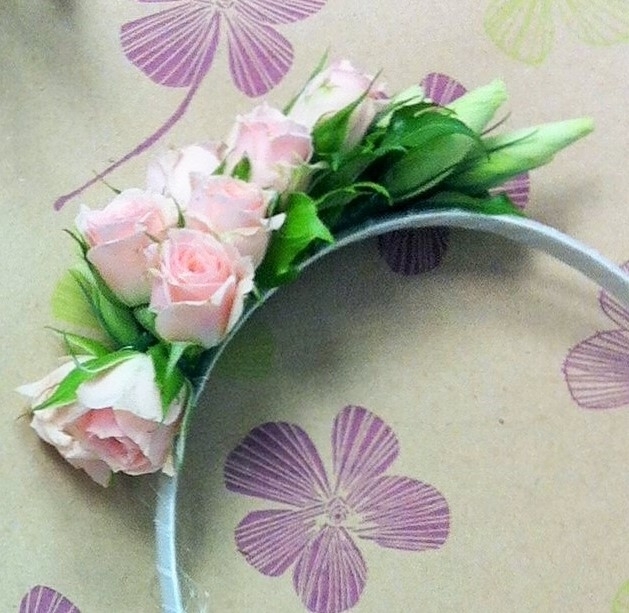 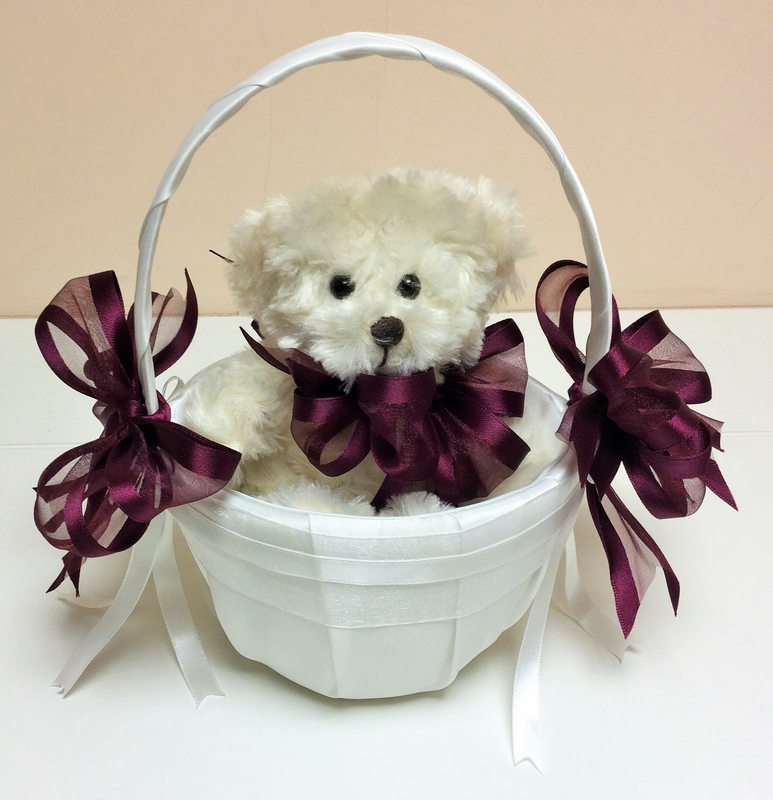 There is a large choice of alternatives and these can range from simple hair flowers, wands, pomanders, wrist corsages to baskets and bouquets.